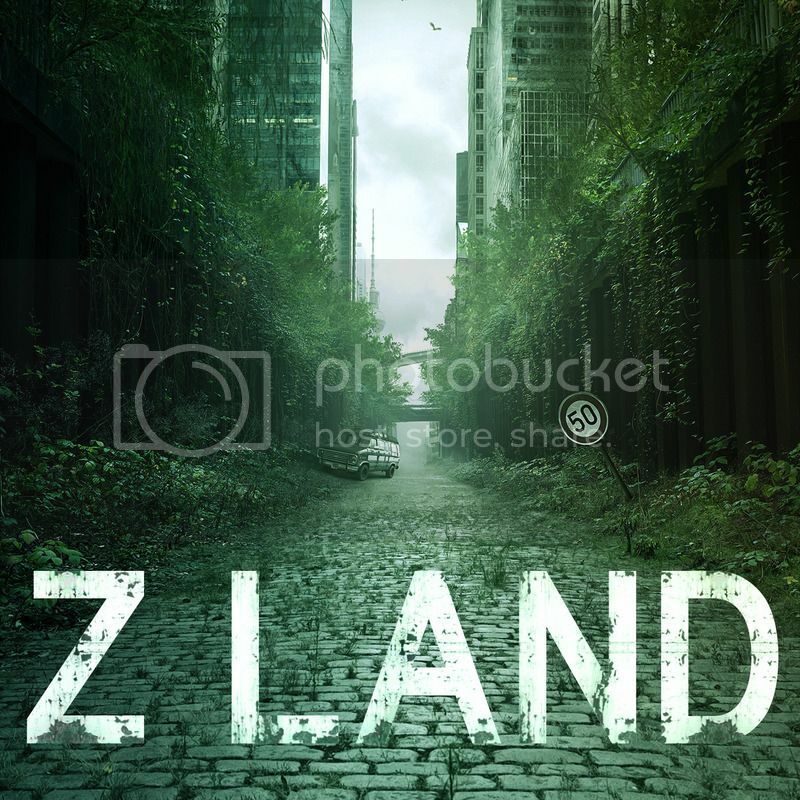 To go along with the Z-Land Campaign YouTube series (produced by Rycon Roleplays), there will also be a Z-Land Podcast that you’ll be able to download and take with you wherever you go to hear the exploits of an unprepared party in the post-apocalyptic hell that is Z-Land. While we did, and will, have a camera rolling throughout our campaign sessions, the Z-Land campaign is all about the audio, so just be listening you’ll feel as if you are right there with the group taking on the apocalyptic world one session at a time. Both the YouTube series and Podcast will start this coming Saturday (North American time), but its regular slot on Rycon’s schedule will be Wednesdays (North American time).